W3 Solutions is a wholly owned subsidiary of Walker Group Inc. 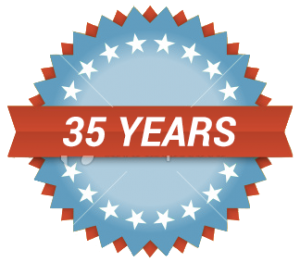 Throughout our 35-year history, W3 has pioneered many of the extended service plans that are now the norm in North America. From launching the initial Buyer’s Assurance Program with American Express to introducing the first automotive extended warranties in Canada, W3 has been at the forefront of the extended warranty market. W3’s clients include retailers, manufacturers, financial institutions, and buying groups. Our goal is to understand our client’s business needs and implement strategies to help improve their business.